Microsoft Windows Live general manager Brian Hall recently spoke during a podcast regarding the future of Windows 8, Office, a New Windows Phone, and the new Xbox. While there aren’t any specifics about the unannounced console, Hall’s casual mention means things are obviously happening with the next Xbox in the Microsoft labs. 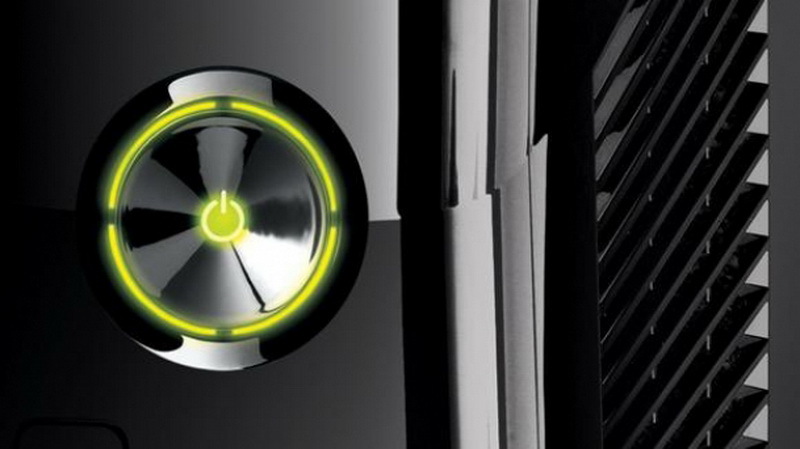 Hall’s reference to a new console, along with the leaked documents showing off the alleged plans for Xbox 720 and domain registrations, are starting to put some weight to the rumours.